This project is being implemented by the Ministry of Education of Azerbaijan together with the international educational company “Algorithmica”, a developer of IT systems and courses for teaching programming to children. 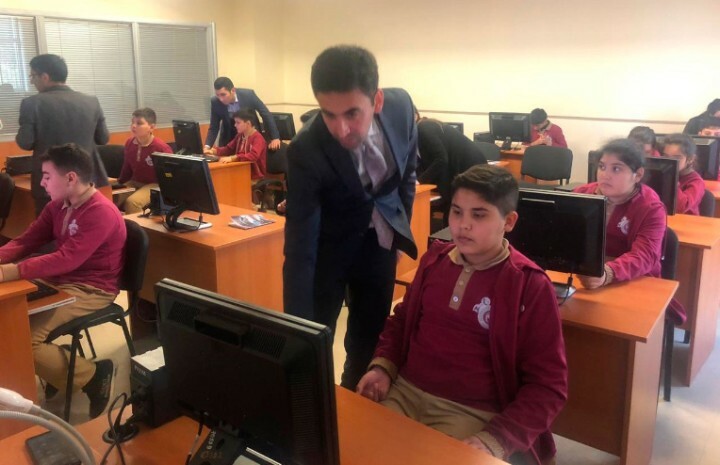 The head of the “Digital Skills” project, Fakhri Gurbanov, being acquainted with the conditions in the classrooms, noted that this is the first private school to join the project. The project is implemented in the 5th and 6th grades, covers 120 students, and two teachers will teach them. Before the start of classes for teachers, intensive training courses were held. 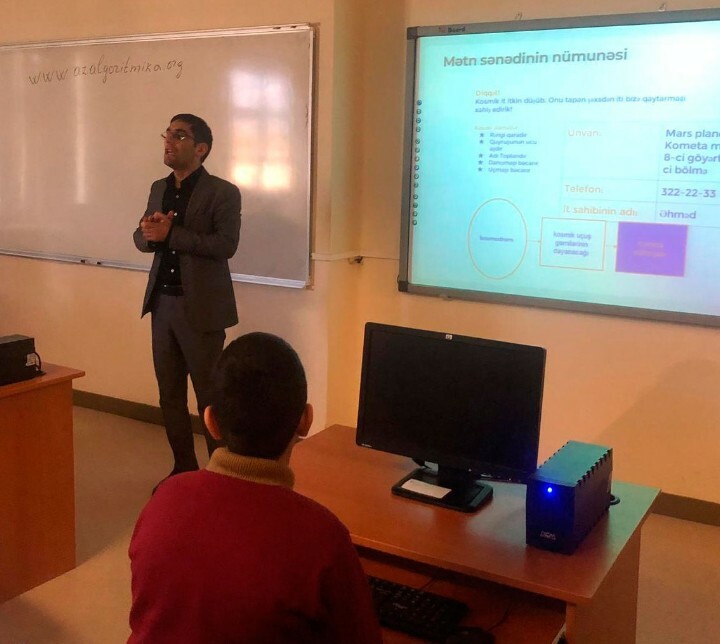 Further, the project manager mentioned that in the 2018-2019 school year, the project covered the 5th and 6th grades of 65 schools in Baku, which is 50% more than in the previous year, 6 schools in Ganja and 1 lyceum in Bilasuvar. He noted that within the framework of the project, students will learn to create their own projects, cartoons, games, and they will take part in competitions for the best project with their peers from Baku and Ganja by the end of the year. Director of the Lyceum, Bahruz Mehdiyev mentioned that he immediately decided to join the project after being acquainted by the project in details. He thanked the project team for the very fast and effective organizational support, noting that Digital Skills was the most promptly implemented project in the entire history of the Lyceum. 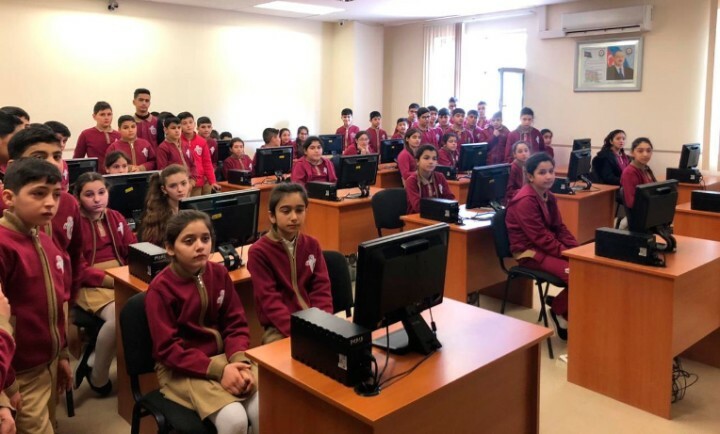 Recalling that the main goal of the project, which started in Baku several years ago, is to develop students' algorithmic thinking, logic, project development skills, and programming fundamentals. The project aimed at increasing the level of computer literacy of students, drawing their attention to high-tech professions, as well as training qualified personnel in the field of programming.